Recent rumors point to a pair of long dormant Apple products that may receive updates. But when a product lies fallow for many years, sitting without an update, it hangs in that liminal space between life and death, leading many to wonder whether it still has a future. Is it ready to shuffle off this mortal coil or could it be rescued from the edge of the abyss? The Mac mini, MacBook Air, and even the Mac Pro have seen this kind of revival in recent months, and just in the last week, two Apple products thought to have run out of time have been the subjects of rumored returns, hinting that perhaps death isn't what it used to be for the company. Minis are back in style? The diminiutive iPad mini, first launched in 2012 and most recently updated in 2015, could be on the verge of a comeback. Reports suggest that it could appear as soon as the first half of this year, sporting a better processor and possibly new display panel. The current iPad mini was released in 2015. 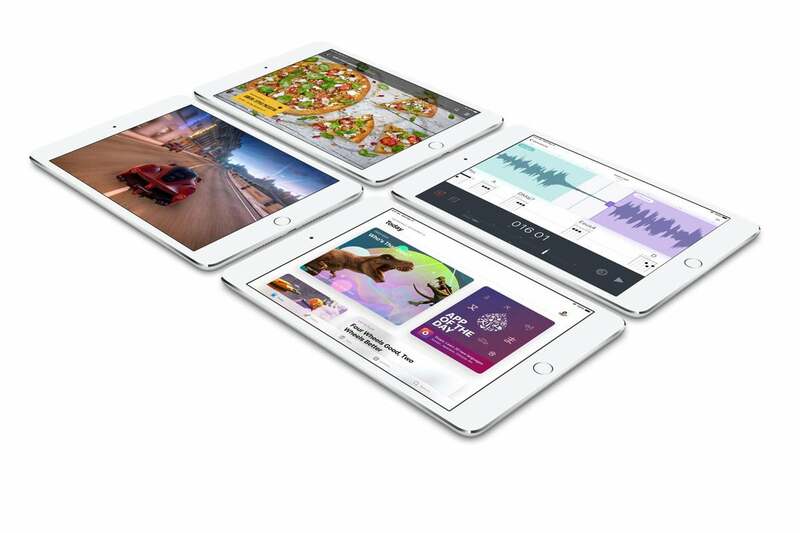 The iPad mini 4, the last version to go on sale, runs on an A8 processor—the same chip that powers the Apple TV, the HomePod, and another one of Apple’s other presumed-dead devices (more on which in a moment). The A8 was the second of Apple’s 64-bit processors in its mobile devices, first shipping in the iPhone 6 and 6 Plus. At almost six years old, the A8 may not be the oldest chip supported by iOS—that honor belongs to the company’s first 64-bit processor, the A7—but it’s the oldest one in devices that Apple is still selling. 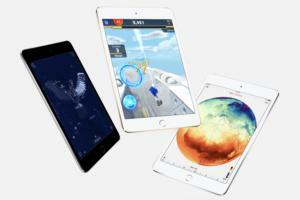 Why revive the iPad mini? Nobody but Apple knows how well the device really sells, but presumably if it’s considering a new version, it sells well enough to justify the expense. The smaller form factor has its fans, especially in education and for kids in general. 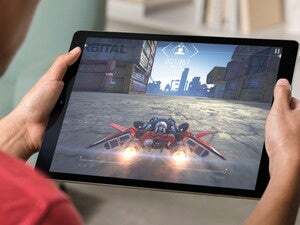 The real question is whether it will command a price premium or will somehow come in under the $329 price of the sixth-generation iPad. If it is cheaper, expect it to follow the iPhone SE track: upgraded internals, but not much changed on the outside. If, on the other hand, it gets a substantial revamp to bring it more in line with the rest of Apple’s tablets, I expect a higher price. Weirdly enough, the last update for the iPod touch—which is itself the last product to bear the venerable brand name—also hails from 2015. (Perhaps Apple has a four-year cycle for some of its products—the Mac mini also got revamped after four years, though the Mac Pro will likely turn six before its replacement comes along.) Like the iPad mini, it’s recently been the subject of rumors suggesting that its seeming demise may have been exaggerated, though it sounds less likely to be in line for an imminent revival. Like the iPad mini, the current iPod touch was released in 2015. The iPod touch was always a bridge product, connecting the iPod brand to the new iOS future. It was more iPhone than iPod, generally lacking only the cellular radio capabilities of its telephonic sibling. Yet it found a home as a pocketable device for kids who weren’t ready for an iPhone, was touted by Apple as ideal for playing games, and generally subsisted in the corners of the market where the iPhone was too pricey and the iPads were too large. Again, Apple isn’t sharing with mere mortals how well the iPod touch sold, but the simple fact that, as with the iPad mini 4, it remains a product in the company’s lineup indicates that it continues to do some business. All of this of course leads to the question of whether there are other Apple products that are only mostly dead? 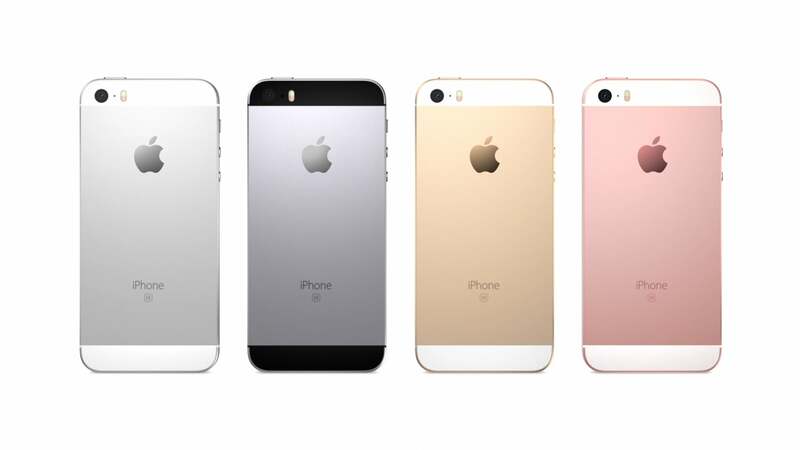 The iPhone SE seems a prime candidate, having been discontinued in September of last year without a worthy successor. Despite its throwback form factor, the SE relied on an A9 chip that was newer than the A8 in the iPad mini 4 and iPod touch, making it in theory more capable than those older devices. 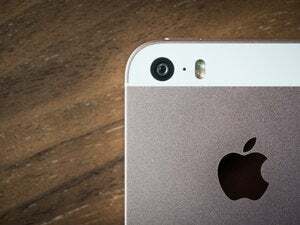 Could the iPhone SE make a comeback? But if these iPad mini and iPod touch rumors bear fruit, there may be hope yet for the iPhone SE. As new iPhone sales cool, Apple could do worse than offering a deeper bench of products for a wider variety of needs. One possible future for Apple is a long-tail of iOS devices, and in that future, perhaps no product can ever truly die.